I just realized today that it has been over a year since I posted a blog! I must remedy that - immediately. Why a year and no posts? Well, it is because I bought a Quilt Shop and it has kept me beyond busy. Finally, after a year - yes, it is our anniversary, which is hard to believe - things are starting to fall in place. Have I been quilting during this year? Well, maybe not as much as I'd like to. Have been busy with a lot of customer work and a personal project or two .... here is my biggest accomplishment this year. It is called "Are the Stars out Tonight?" I made this quilt for my mother's birthday. Did she love it? Well, it is in the #1 spot in her house and everyone who visits gets to see it - PLUS I convinced her to bring it with me to show a group I volunteer with - she was SO pleased to do that - and it was a hit! 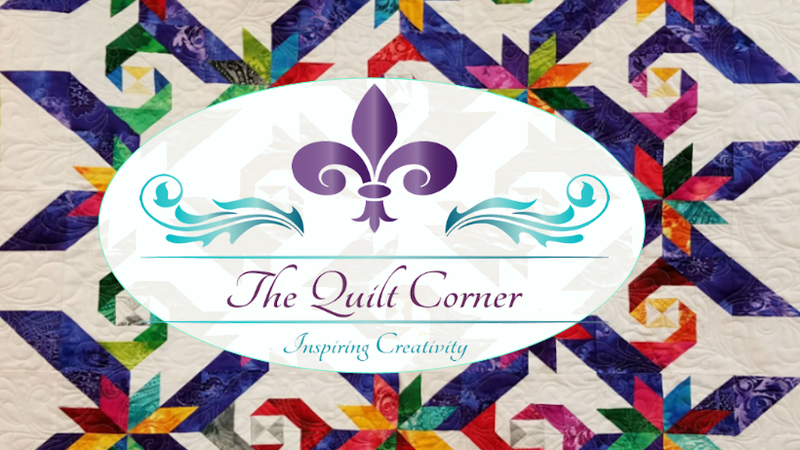 As a quilter, that is about the highest compliment we can be paid! I love the border on this ... I will be using this sort of feather again! Do you see the Butterfly hidden in this design? I love the way everything turned out! The fans were so much fun to quilt and they literally popped into 3d as I outlined them and added detail. How fund was that? Everyone loves the Machine Embroidered applique blocks & truly, they were a lot of fun to make! Here is a good view of the quilting. The borders are scrappy! I saw this at a show at just HAD to finish my mom's quilt this way. I really had so much fun quilting this one! I think I really love doing sampler quilts! You can see how cool the border is and maybe the quilting. I love the bumpy feathers ... they are just perfect for this lovely quilt! Well, that's about it right now .... My personal promise is to NOT wait another year before I post on my blog again ... in fact, I have plans to share about some of the great rulers which I have a penchant for ... so let's hear it for Tool Time Tuesday's - coming soon!